Are you interested in the sport of swimming in high school? Would you like to try it out and see if it is for you? Any student in grades 5-8 from any school district is welcome to attend. 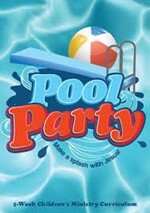 Register by emailing amartin@rollred.org or call the pool at 740-284-9622. $60 a month, for May, June, & July. For a total of $180 due at sign ups. MAY: 4:30-6pm Tuesday’s, Wednesday’s & Thursday’s. JULY: 5-6:30pm Tuesday’s, Wednesday’s, & Thursday’s. 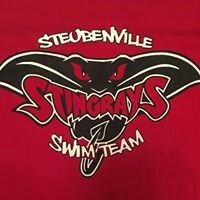 STINGRAY INVITE: Saturday July 6th 10 am-3pm. 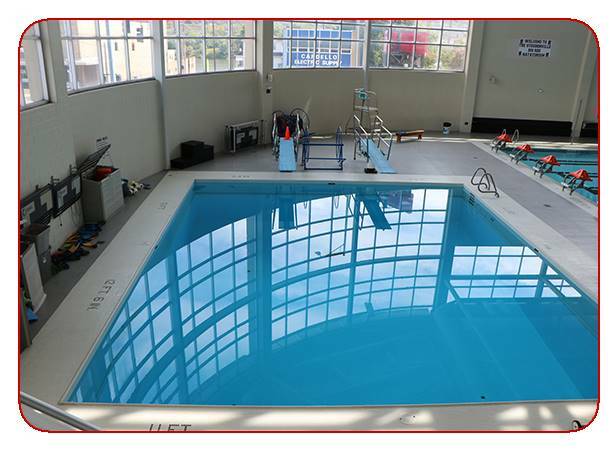 Water Safety Instructor Assistant Classes: Anyone interested in teaching swim lessons is welcome to attend this class. Class: April 6 at 11:00 am. Registration: Monday, from 4-7 pm. Cost: $25.00 and due at registration. 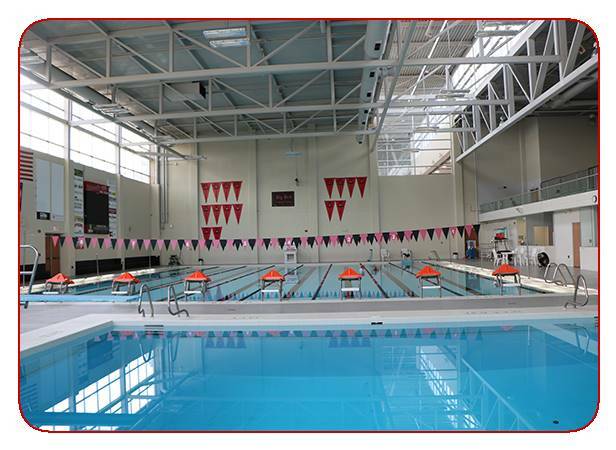 Dedicated to the health of our school and community, the SHS Natatorium offers a wide range of aquatic activities for all ages. 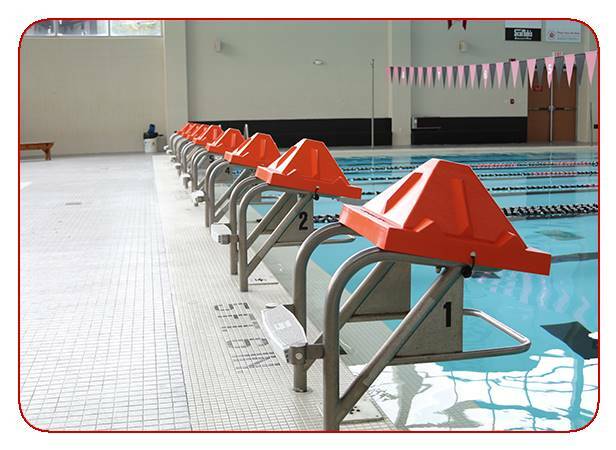 Pool fitness equipment is public accessible: Pull buoy’s - for arm exercise isolation and stroke definition.The facility is located on the North side of the high school at the corner of Logan and Route 7. It is a public, heated lap pool. Blended learning course and lifeguarding Classes available. We operate yearlong in conjunction with the Steubenville High School calendar during the school year. Kick boards - for leg exercise isolation and developing a strong kick. Water weights and pool noodles for stretching and fitness development. 86* ambient regulated heat and humidity temperature via our new state of the art Hydro ceiling fan. Indoor heated lap pool. 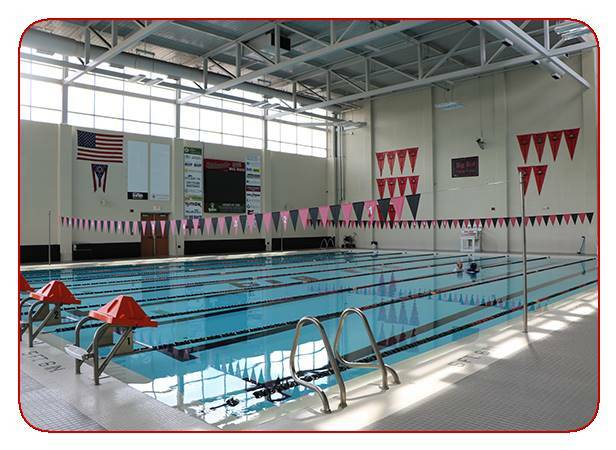 Come Join in the FUN at the Steubenville Natatorium! **Track is closed during all practices and games. Fitness Area is closed during all sports games and Banquets. 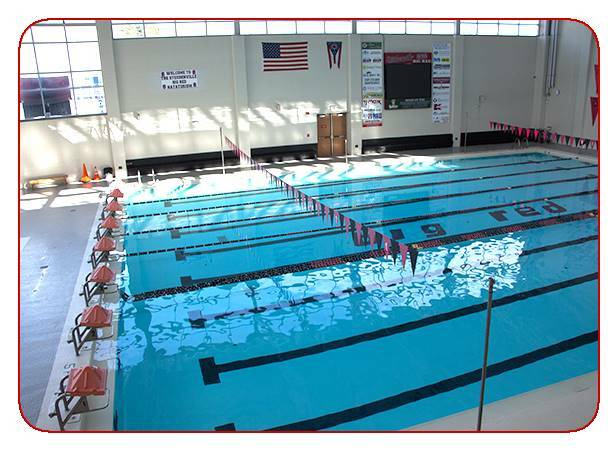 Pool is closed during all team practices and swim meets. Only $200 Rental Fee (non- refundable) $75 Deposit to hold date. Availability is limited, first come first serve.